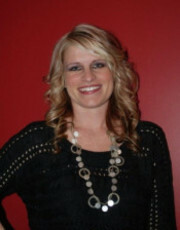 My name is Kasey Masgalas, I am a licensed Realtor® in Pennsylvania working with Buyers, Sellers and Rental Clients. I am a member of the Pen-Mar Association of Realtors®, National Association of Realtors® (NAR), PA Association of Realtors® (PAR) and Bright Multi-List System. Please give me a call today for your real estate needs! 717-263-3555 ext. 190, or 717-658-4642 cell or by email at kaseylm08@gmail.com EXIT PREFERRED REALTY has offices in Chambersburg & Waynesboro and serves Pennsylvania, Maryland & West Virginia.